Spring gala season is well underway in NYC, and we couldn't be happier with the amazing looks we've been seeing. Last night was no exception, with both Emmy Rossum and Jamie Chung turning heads in Carolina Herrera at the Art Production Fund’s White Glove Gone Wild Gala. 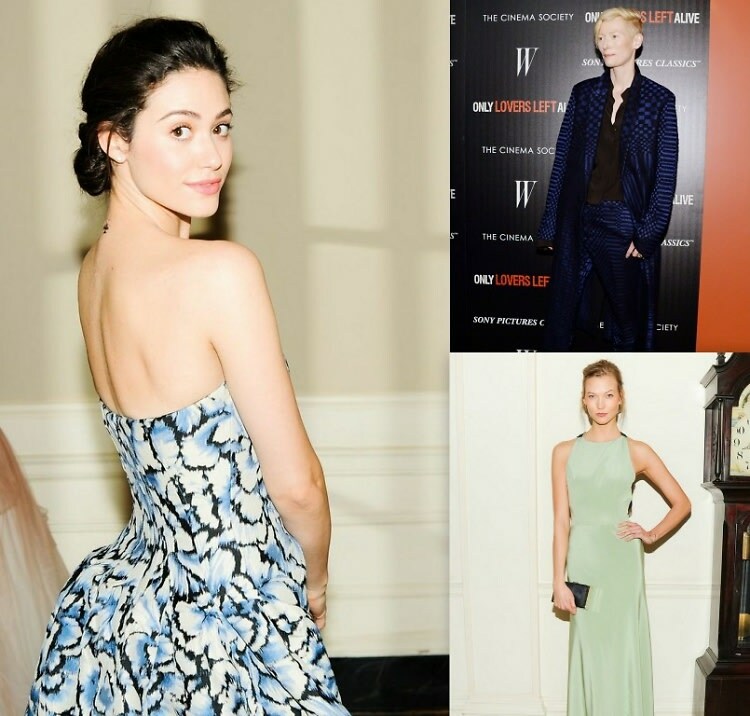 At slightly more casual events around the city, Jamie Chung, Tilda Swinton and others showed off their best spring ensembles. Click through to see all of Wednesday night's best dressed guests!